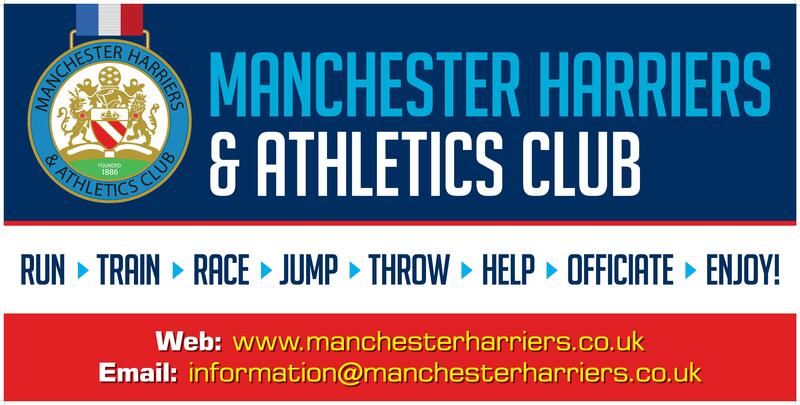 Manchester Harriers welcomes all abilities and accepts members from the age of 7 years and upwards. We have a number of different groups and you can try out our sessions for 3 or 4 weeks before deciding if you would like to join the club. Our main training venues are at Wythenshawe Park and Sportcity. Full details of our training and venues are here. Our membership prices are here. If you are interested in coming down for the first time it is better to contact us beforehand on the form below so we know to expect you and we can advise you on the best times to come and the most appropriate group to train with.